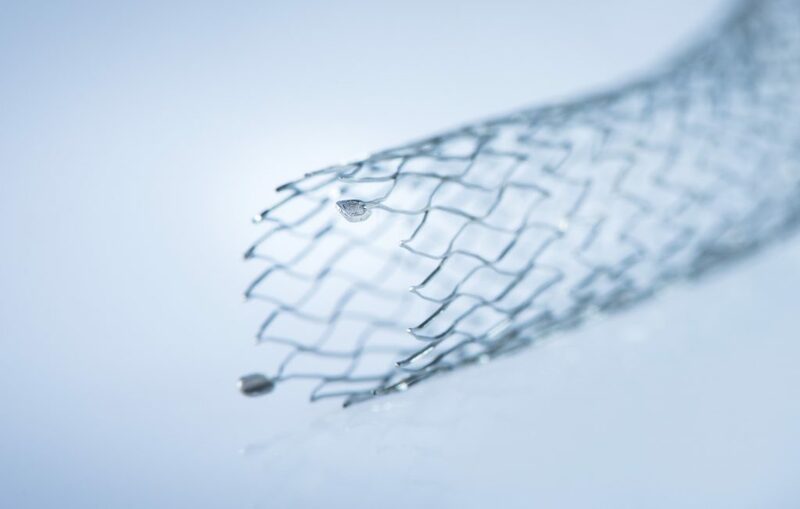 The Qmedics new stent strategy is based on an innovative product technology, where every patient will get a stent with properties compliant with the lesion and the moveability of the artery. To provide perfect balance between compression resistance and longitudinal conformability. The TORQUE property is intended to provide a perfect balance between radial compression resistance and torsion deformation. The FLEX property is designed to provide a perfect balance between radial compression resistance and flexion deformation. The PULL property is intended to provide a perfect balance between radial compression resistance and longitudinal deformation. The PULL property is designed to be used for challenging, highly calcified, difficult to cross lesions and to provide an excellent patency across interrupted or continuous calcifications. 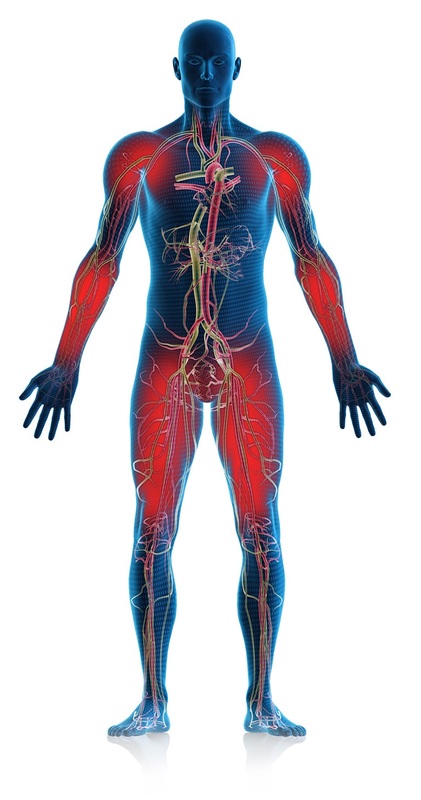 The PULL property is recommended to be used in highly calcified, challenging and difficult to cross lesions within arteries subjected to longitudinal deformations and radial compression. The TORQUE property is intended to provide a perfect balance between radial compression resistance and torsion deformation. The TORQUE property is designed to avoid stent buckling and to provide an excellent patency within arteries subjected to torsion and radial compression. The TORQUE property is recommended to be used in moderate calcified arteries mostly subjected to torsion deformation and radial compression. The FLEX property is designed to provide a perfect balance between radial compression resistance and flexion deformation. The FLEX property can be used for complex and moderate calcified lesions. The FLEX property is designed to provide an excellent patency within mobile arteries vulnerable to sharp angulation in combination with flexion and radial compression. The FLEX property is recommended to be used in complex and moderate calcified lesions mostly subjected to bending deformation in combination with radial compression. 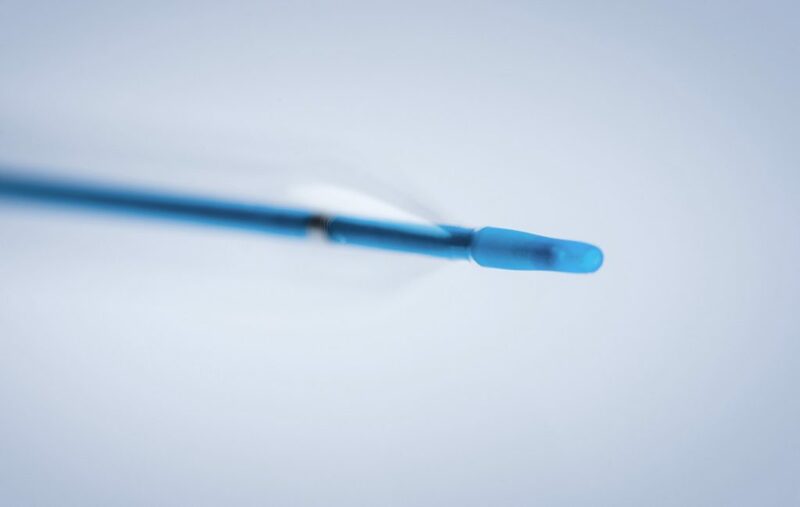 The 418 BDC – PTA balloon The NOVA is a robust dual-lumen shaft balloon catheter with controlled compliance in diameters 2 to 6 mm and 40 to 220 mm length. The 2-lumen shaft combined with the low profile tip guarantees extreme flexibility and trackability. A broad size matrix will be delivered to treat a variety of vessel sizes and lesion types. 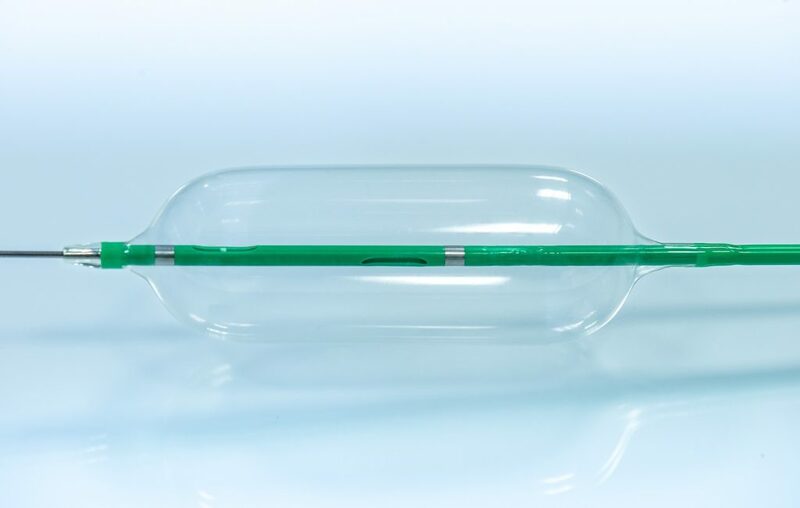 The 518 BDC – PTA balloon The NAGA is a robust dual-lumen shaft balloon catheter with controlled compliance in diameters 4 to 7 mm and 40 to 220 mm length. Low profile opens access to small vessels and tortuous anatomy. The extra long usable of 175 cm length take you deeper into the anatomy and cross difficult lesions. 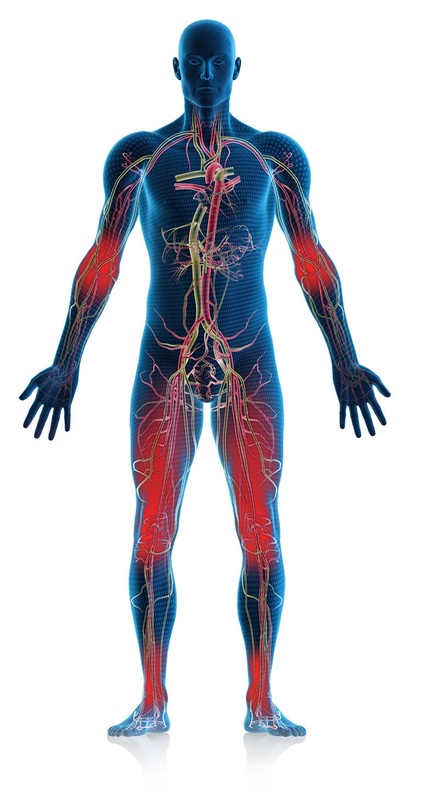 A broad size matrix will be delivered to treat a variety of vessel sizes and lesion types. The 635 BDC is a robust dual-lumen shaft balloon catheter with controlled compliance in diameters 5 to 10 mm and 40 to 200 mm length. Our 2-Lumen shaft has an inflation- and a guidewire lumen. Due to the balance between good trackability and pushability properties the catheter system as well owns short inflation- and deflation times. 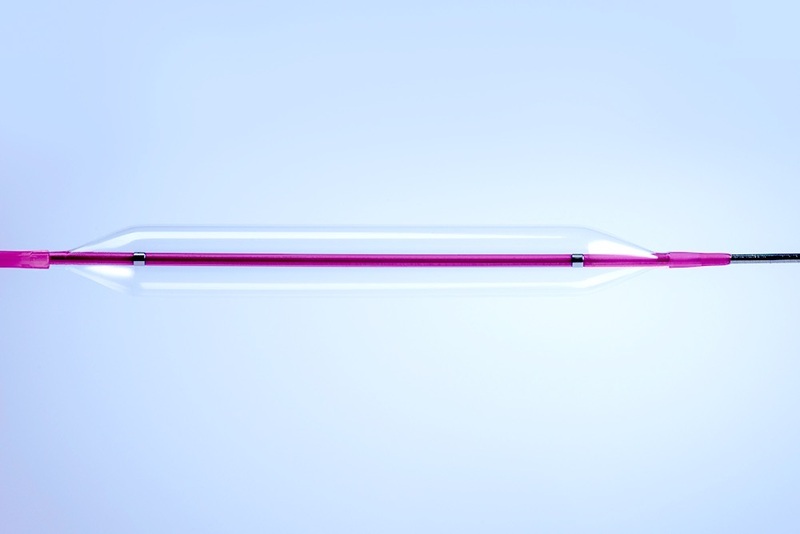 The Percutaneous Transluminal Sizing Balloon Catheter is designed for patients suffering from cardiovascular defect (PFO, VSD, ASD). The Sizing Balloon Catheter is used for accurate measurements of the PFO, VSD and ASD. These measurements are essential to define the appropriate size of an occluder. The Sizing Balloon is intended for venous access. The catheter is introduced directly via the guide wire. A guide catheter is not necessary. The Sizing Balloon has an ultra thin wall thickness to gain super elastic behaviour. Pressure is defined by volume. The DRACO 418 self-expanding Peripheral Stent has an open cell peak-to-valley design and comes in different characteristics. 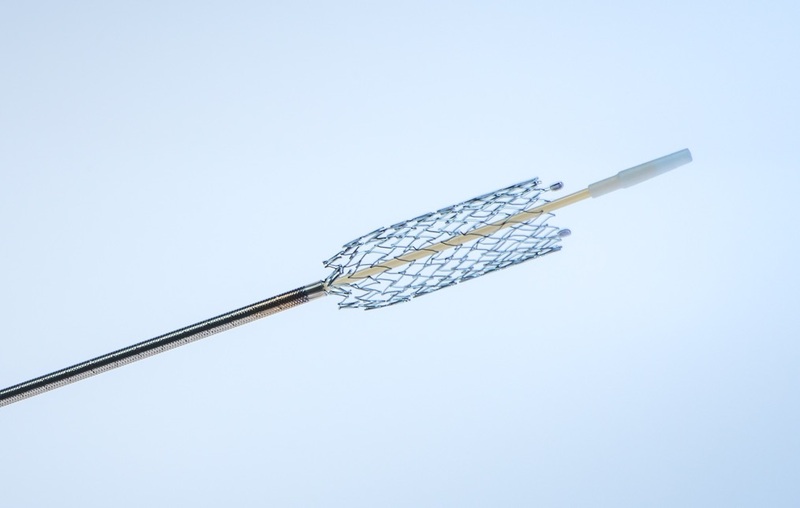 Thin stent struts for lower restenosis rate. Two tantalium marker at each stent end for propper visibility. Stent diameter from 4 to 7 mm and a length from 30 to 200 mm. Marker band on outer shaft and a radiopaque tip for absolutely controlled stent deployment. Long lesion treatment with a single stent. Multifunctional braided catheter for optimal balance between pushability, trackability and accurate stent placement. 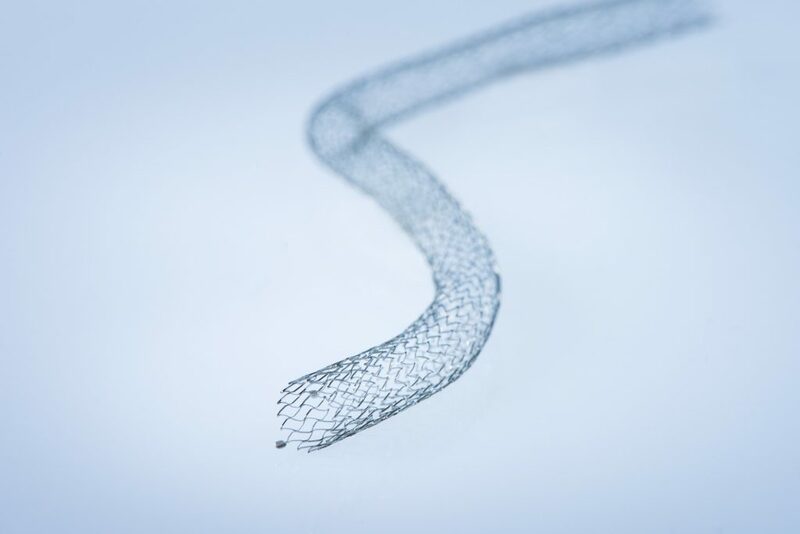 The FALCOR 518 stent has a peak-to-valley design. Two tantalium marker at each stent end for proper visibility. Stent diameter from 5 to 8 mm and a length from 30 to 200 mm. Marker band on outer shaft for accurate stent deployment. The EXIST 635 self-expanding peripheral stent has an open cell design. Two tantalum markers at each stent end for proper visibility. Stent diameter from 6 to 10 mm and a length from 30 to 200 mm. Marker band on outer shaft for accurate stent deployment. Unique, multi-step electro-polishing technology creates a smooth surface. Multifunctional braided catheter for optimal balance between pushability, trackability and flexibility and accurate stent placement. The Bustard Percutaneous Transluminal Valvuloplasty (PTV) Catheter is engineered for Interventional Cardiology. 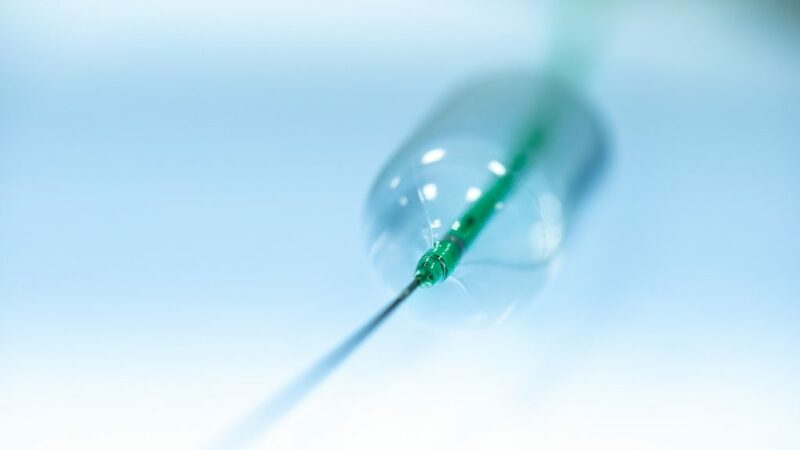 The PTV balloon dilatation catheter is designed for maximum steering and tracking. The distal part of the balloon catheter is highly flexible combined with a soft distal tip for exceptional maneuverability. 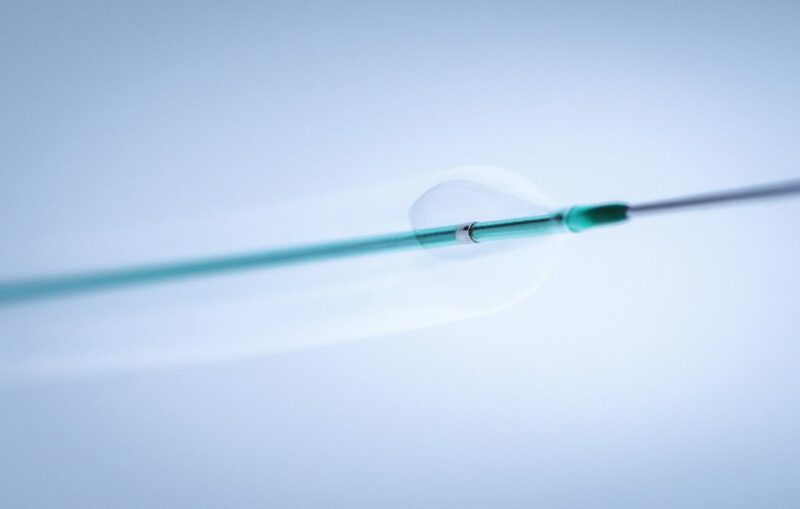 The Bustard dilatation catheter is a PTV Balloon Catheter with a 2-lumen shaft construction and a non-compliant balloon which can easily be placed over a guide wire. The Bustard is a particularly high pressure balloon catheter.